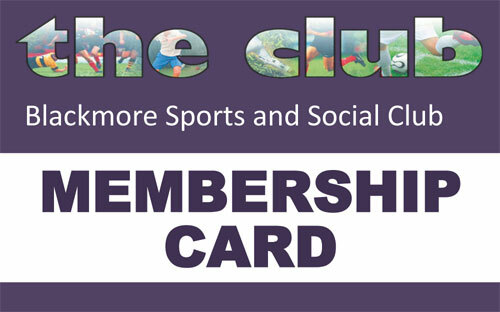 Club membership entitles you to buy alcoholic drinks at a reduced price. Membership is due for renewal from 1st April. You can renew yours by asking at the bar for a renewal form or download one HERE. 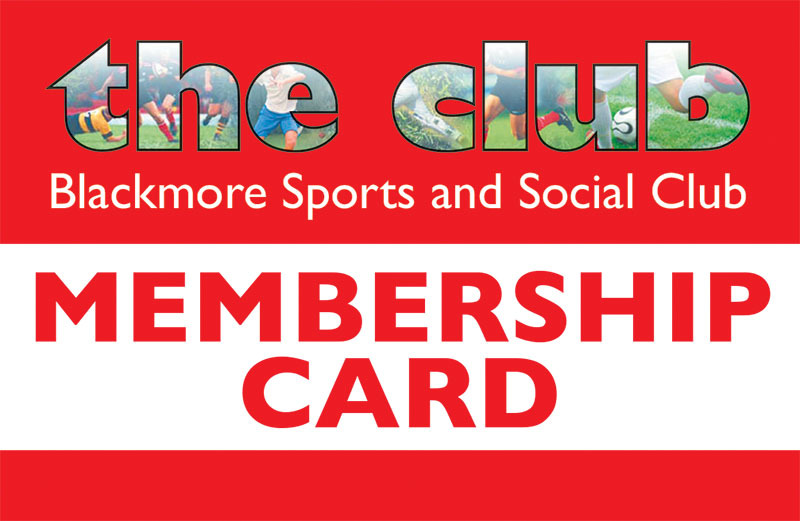 Please KEEP your current membership card as new ones will not be issued this time - once you have renewed your number will stay the same and you will be able to use the same card. Copyright Blackmore Sports & Social Club 2019 | Website designed by e-digiprint.com.